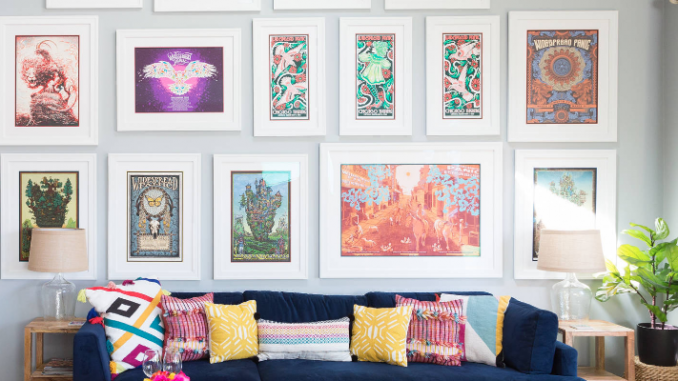 Whether you’re bored of your current home design, or feeling it’s in need of an update to current styles, knowing when it’s time to change your home décor can be tricky! 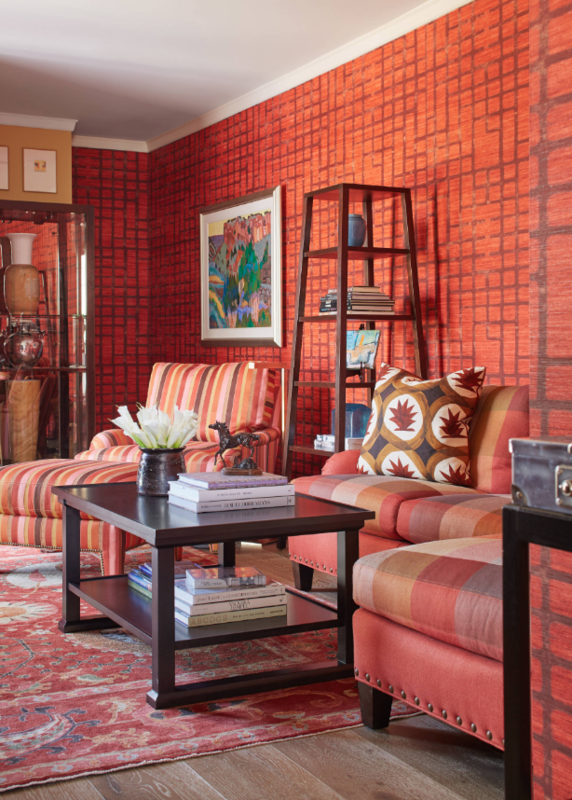 Updating your decor is a big undertaking and requires a good amount of time and effort, there is painting, choosing design options, choosing fabrics, perhaps wallpapers, maybe even getting a new couch or dining table; whatever you decide, you need to make sure you are committed to the cause. So, when is it best to make the change? First of all, I think it’s important to point out that you don’t have to change it all. Re-decorating shouldn’t cost the Earth, and if you plan on redoing every inch of your house it very well might break the budget. Depending on what it is you’re trying to accomplish, sometimes just updating a colour scheme by painting or wallpapering the walls and reupholstering cushions can give your room the lift you want. More costly and intrusive revamps will include flooring and replacing furnishings and appliances, so figure out how much of a disturbance you are willing to accommodate. If you have good quality chairs, armchairs and a couch, then don’t throw them on the street in the name of a décor update. Rather than replacing everything, just re-upholster it. Changing the fabric and replacing the innards of a couch can do wonders to its appearance, longevity and comfortability. Reupholstery also comes with the added freedom of choice there is in finding your ideal fabric. Rather than searching for the couch that comes closest to what you really want – find an upholstery fabric from Wortley Group that matches your ideal vision for your design concept. That way, you can use the same fabric to upholster cushions or even curtains and drapes throughout your house, creating a unified design concept. If you have a limited budget, keep in mind that quality will always trump quantity. Use your funds wisely to repaint, reupholster, and replace the few items that really need it. Don’t get overexcited and buy cheap furnishings from a display room, using all of your budget for a quick interchange of designs. Quality furnishings will last much longer, keeping up an appearance of quality and style that you want. Quite often the best time for a change of décor is with the seasons. As you roll into summer, it might be time to give your home a light, breezy and bright lift to shift your mood out of the gloom from the cosy winter months and into the bright freedom of summer. Seasons are also a great time to change up your décor because you can put away all of those things that you only use in the winter months – like couch blankets and extra throw rugs, and liven everything up. Moving into summer is a great time to replace heavy fabrics and crowding colours, making way for yellows, oranges, greens, and an injection of plant life. 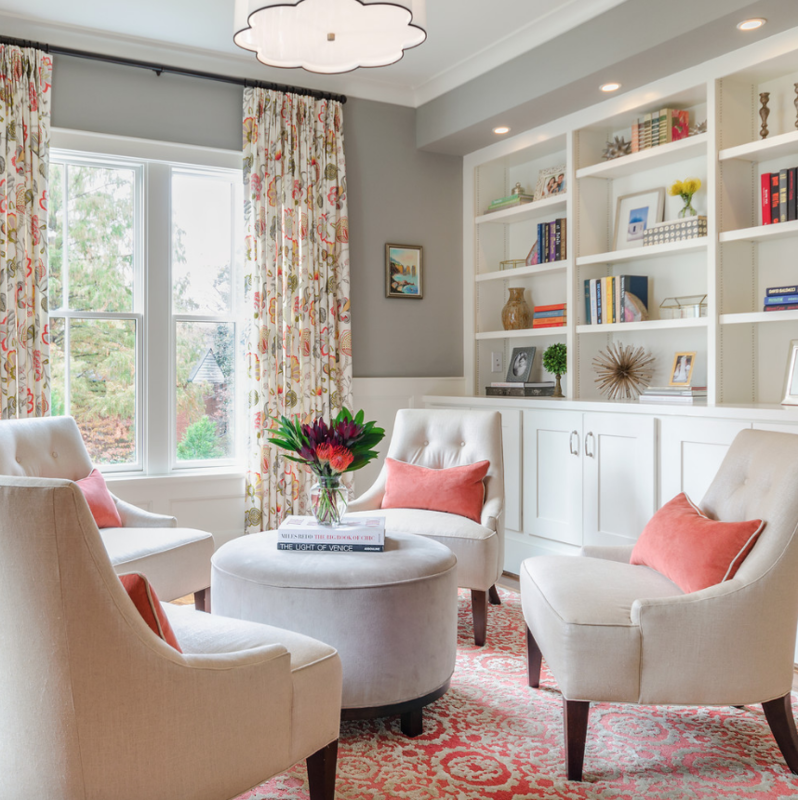 Whether you’re inspired by a season transition or an outdated style change, revamping the design scheme of your house can make you and your family feel renewed. 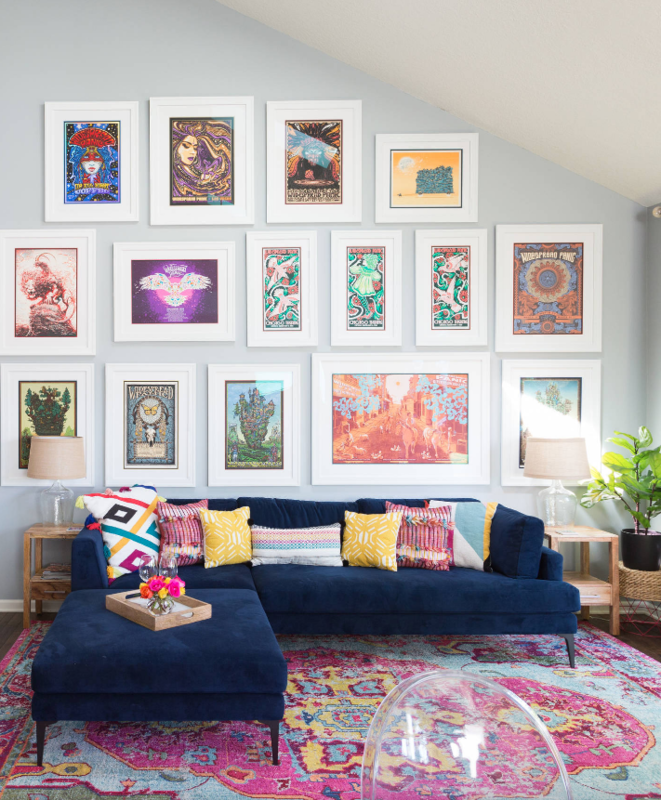 You might even want to start a decorating den, and have season options ready to go that all fit in with the overall design scheme of your house. Whatever you do, just make sure to go for quality and to use your budget wisely. A little can go a very long way, and redecorating your home should be a pleasant experience, not an emotional and budget draining exercise.